Remodeling your home is a big decision. You want to be sure the remodeling company you hire is a reputable business, capable of delivering on your project to your satisfaction and with the utmost professionalism. 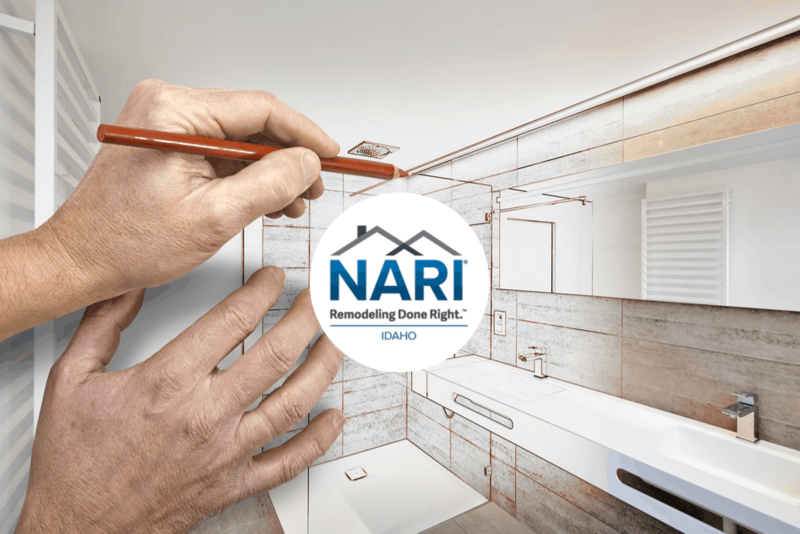 The National Association of the Remodeling Industry, or NARI, provides a vetting process as a way for consumers to easily identify companies that have met the industry standard for business management and operations. Excel Marketing is proud to announce its membership to the NARI, Idaho. Excel Marketing’s mission aligns with the NARI in its commitment to integrity, high standards, professional education, ethics, and market recognition. Visit the NARI website to learn more.